Wednesday had the strongest turnout for early primary voting since the procedure began in the 2010 election, with 21,407 voters showing up at 63 polling stations across the state. A record total of 111,630 voters have now cast early ballots in the gubernatorial primary, with Democrats making up three out of every four of them. Thursday (today) is the final day of early voting for next Tuesday’s primary, and the last day of early voting has typically had the highest turnout. So far, 4% of eligible Democrats and 2.84% of eligible Republicans have voted. Polls have shown low enthusiasm for the statewide candidates at the top of the ballot and a high number of undecided voters. This has led to predictions of exceptionally low turnout. However this has not been reflected in the slow but steady trickle of voters. 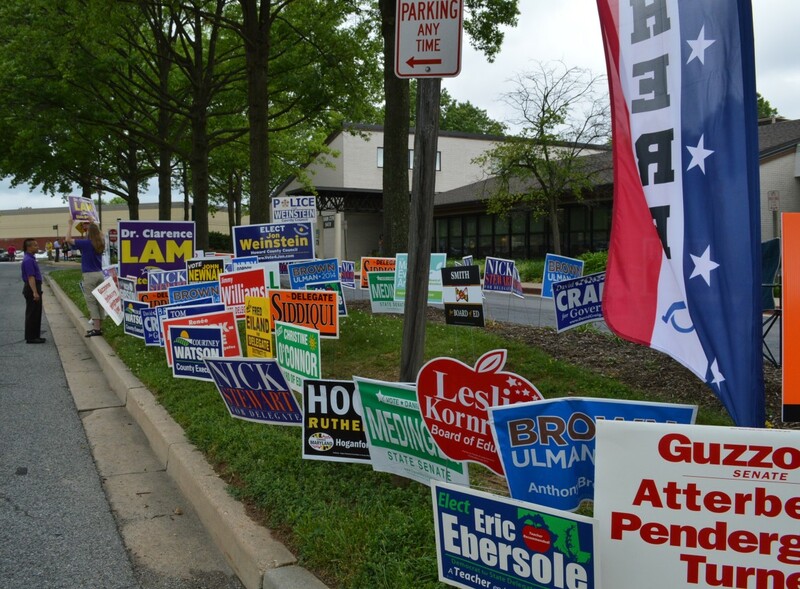 Turnout was particularly poor on Saturday and Sunday, and State Election Board officials would not speculate about why that was so. There was general belief that the nice sunny weather and Father’s Day had something to do with it.